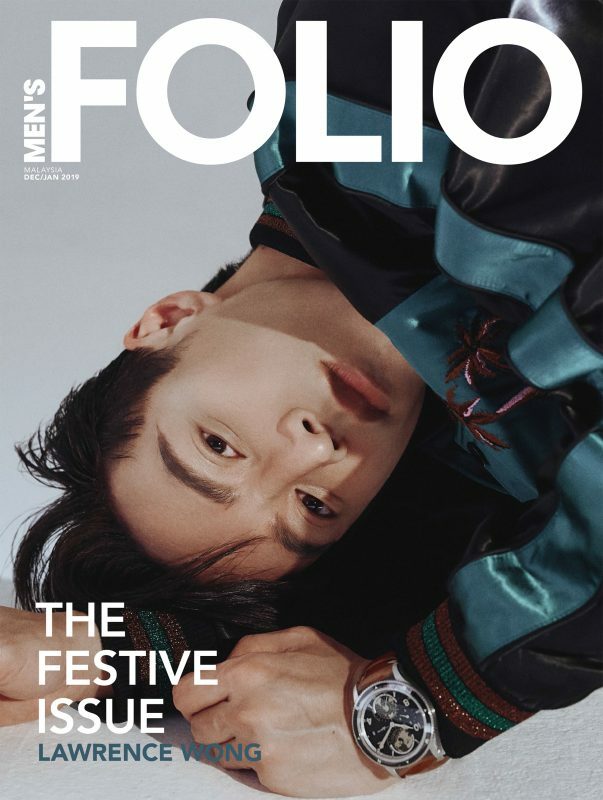 Hewing to the DNA of the magazine you love and cherish, we bring you the brand new digital platform of MEN’S FOLIO MALAYSIA (mens-folio.com.my), which offers you, the stylish gent with an appreciation for the finer things in life, the latest updates on the hottest happenings in Kuala Lumpur and its neighbouring cities. 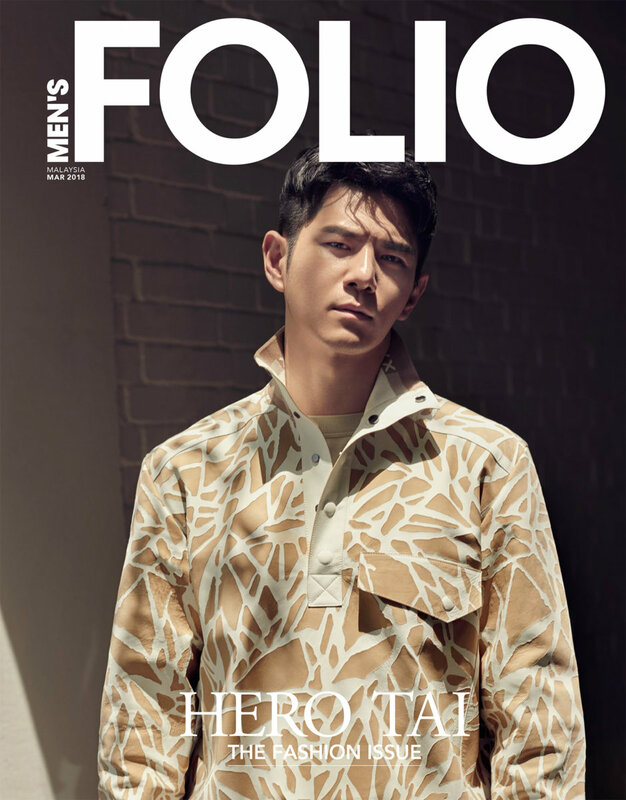 From the latest runway shows around the world to the coolest gadgets and timepieces; and the hippest watering hole and dining spots, we are driven to provide you with the most engaging and up-to-date stories. So, hitch a ride with us as we explore the universe of everything dapper and stylish – curated exclusively for you. You can download our Digital Media Kit here or visit our Contact page.